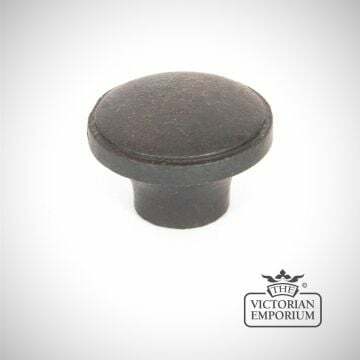 A really simple drawer pull with a beeswax finish. 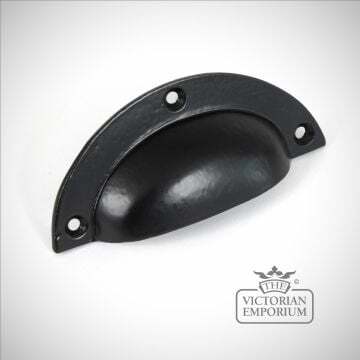 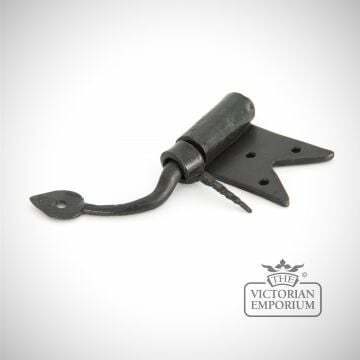 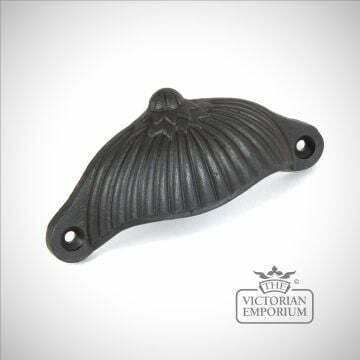 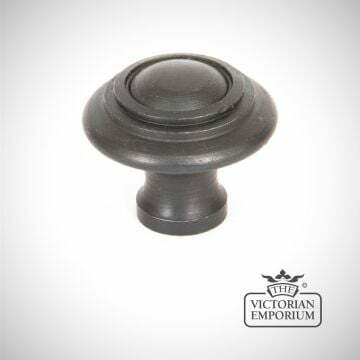 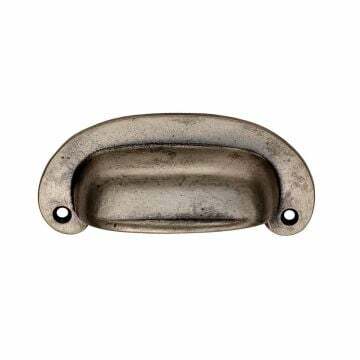 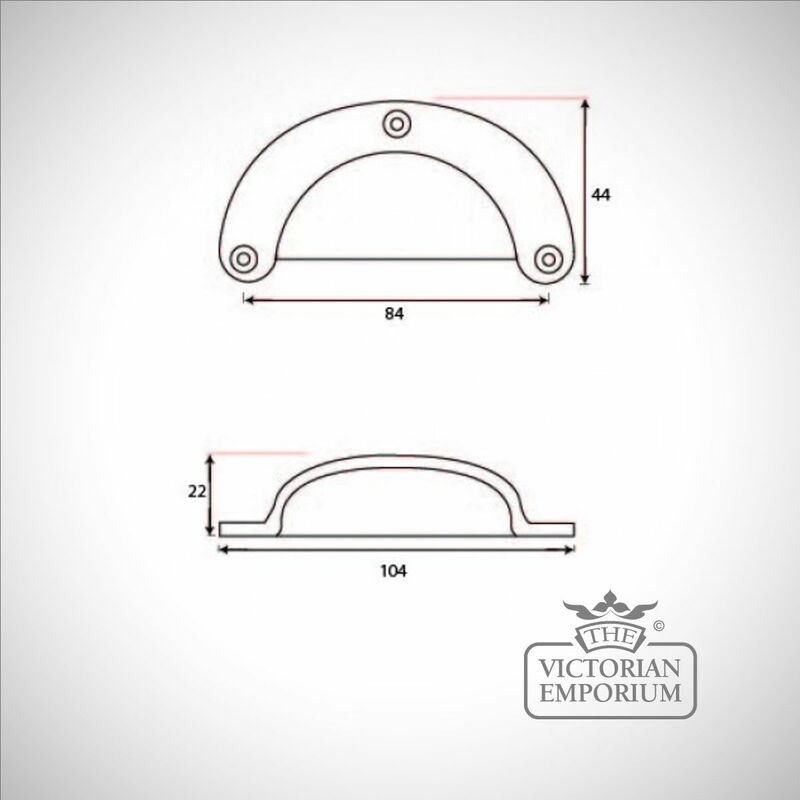 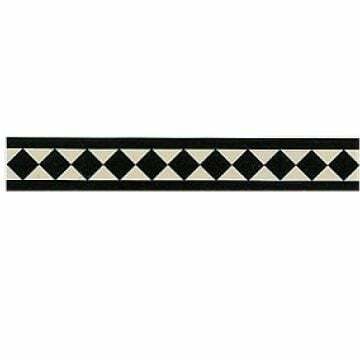 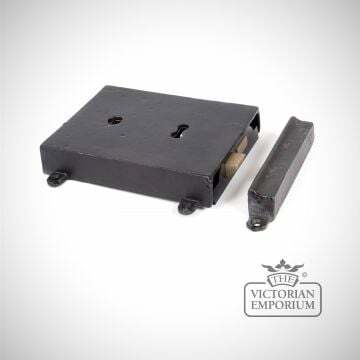 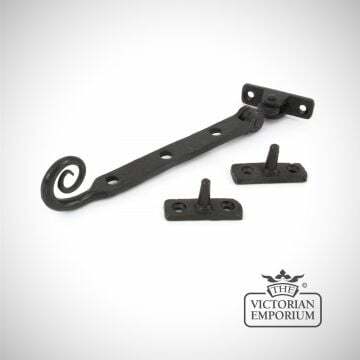 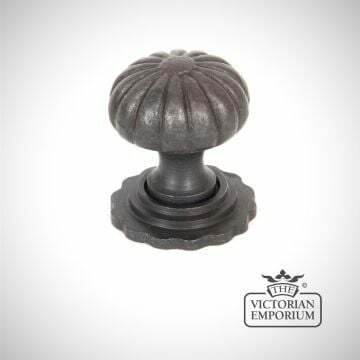 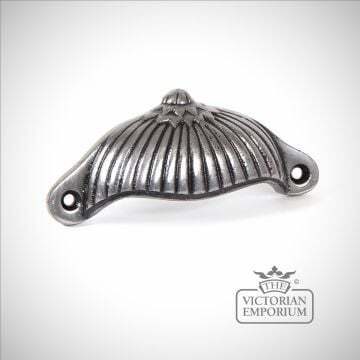 This is an old style of rustic simple drawer pull ideal for kitchen drawers. 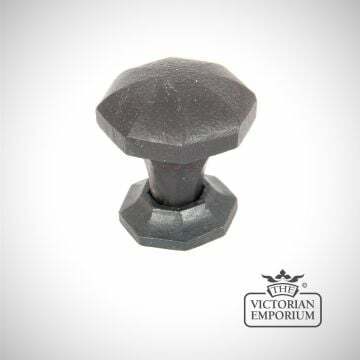 Comes supplied with matching fixing screws.